Cambridge, Oxford and Imperial College London have topped The Times and Sunday Times University league tables again this year. Clever Cambridge bagged first place yet again, while Oxford dropped to second after coming joint first in last year’s ranking. 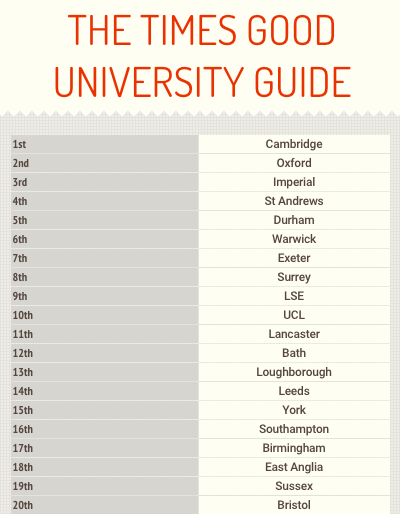 Dark horse University of Surrey snagged University of the Year, while Leeds came runner up. The prestigious Good University Guide, released today, measures teaching quality, student experience, research quality, entry standards, graduate prospects, percentage of Firsts and 2.1s, degree completion rate, student to staff ratio and spending on services and facilities. 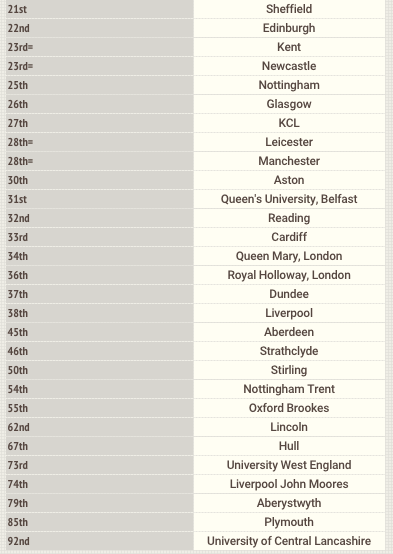 It’s another tough year for Russell Group unis, with the likes of Manchester, Edinburgh and Liverpool being beaten by Bath and the University of East Anglia. 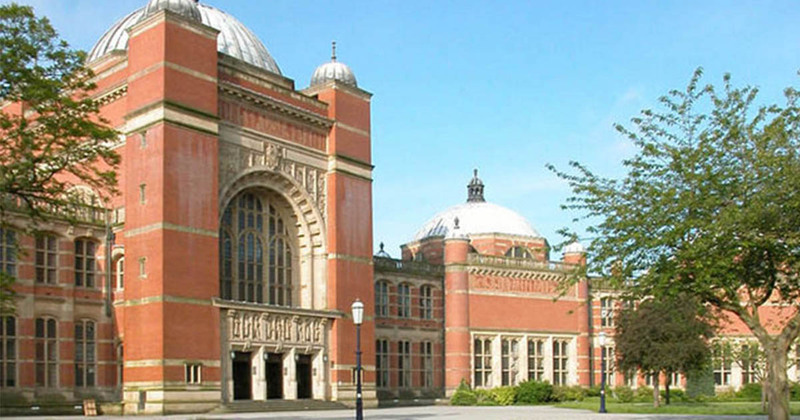 Both top London unis UCL and LSE fared badly in teaching quality. 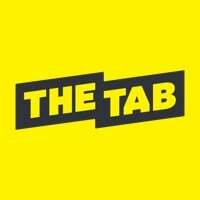 As usual, St Andrews snagged the title for best university in Scotland. The University of Surrey in leafy Guildford not only made its way into the top ten, but was also crowned University of the Year.